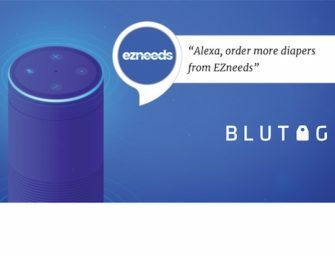 Amazon Echo Dots are sold out in France, Germany, and Italy and are not expected to be available until March..
Amazon added a browser to Echo Show 2nd Gen and has updated Echo Show 1st Gen devices to offer browser..
Target is running a special that offers $150 off when you purchase two Amazon Echo Show. That discount is in..
At this year’s CES, LG, JBL and Lenovo all introduced new smart displays driven by the Google Assistant. Almost eight..
Amazon Echo Show is currently listed for sale for only $129.99 for Prime members. That is $100 off the standard..
Amazon Echo Spot, the small Alexa device with a screen that looks like a bedside clock arrived in Australia this.. The big news in smart speaker land today is the official availability date for the Apple HomePod. On Apple.com and..